“but you shall receive power when the Holy Spirit has come upon you; and you shall be my witnesses both in Jerusalem, and in all Judea and Samaria, and even to the remotest part of the earth”. Below you will see opportunities to get involved and be a part of the missions work our church family is a part of! First Baptist Church has had the AMAZING privelege of hosting a local missions work for Students and Adults from around the nation. To find out more information and pricing click the banner below! Missions in the country we call home matter to our church family and we consider it a huge blessing to be a part of the Southern Baptist Convention. As a part of this affiliation we participate in the Annie Armstrong Easter offering which goes to support missions work in the United States. Will you be a part of this wonderful opportunity? As a body of believers committed to the Great Commission, we want to give our people the opportunity to GO and make disciples. Below you will see current missions trips as well as trips that will be coming in the future! 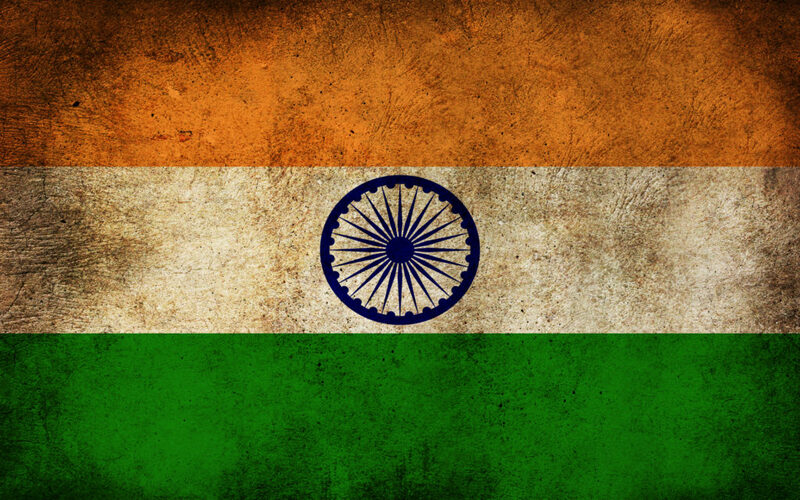 FBC will be taking a small group to the country of India from April 26th – May 6th. Please be in prayer for the people making this journey. 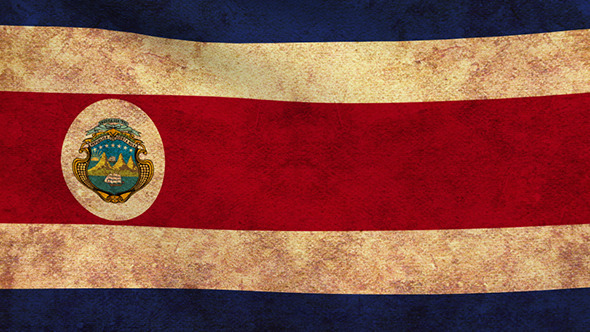 We will once again be taking a group to Costa Rica with the missions organization Pura Vida. Our trip dates will be July 2nd – 9th. Please contact Pastor Eric for more information. First Baptist Church is looking to take a team of 12 people to the country of Scotland. 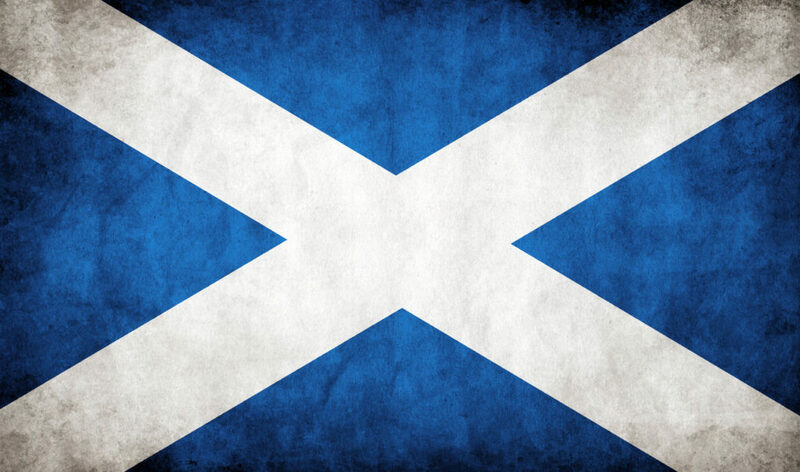 Scotland is a country in desperate need of the good news of Jesus Christ. Our group will be going on this trip from January 1-10th 2018. Please contact Pastor Jon for more information. 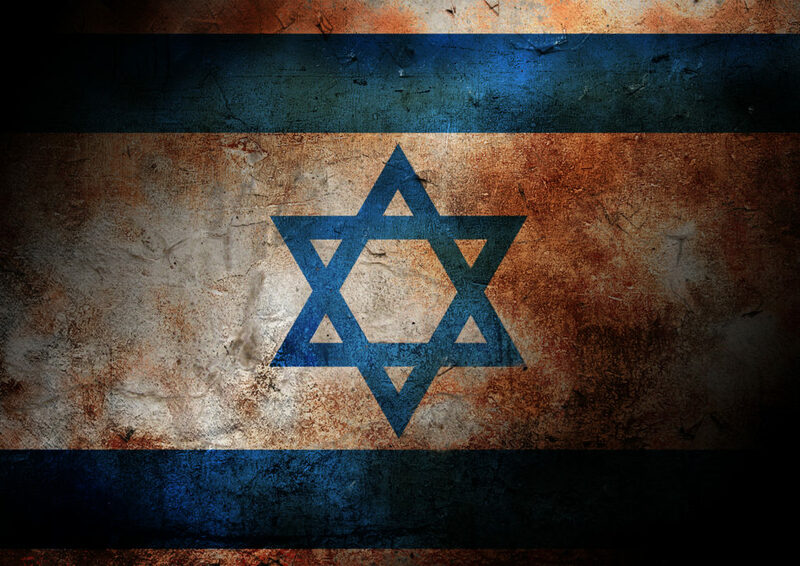 In very late 2018 – very early 2019 we will be taking a trip for all interested to the nation of Israel. This is more about a “personal global” missions trip. What we mean is that this is a trip for people to go and experience the history of so much of what has been written about in God’s Word in order to come back ready to be on mission for all that God is doing.